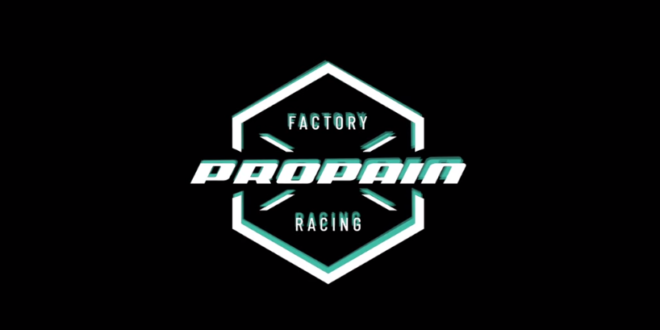 Welcome to Propain Factory Racing! A sneak peak for now with more to come in the next few weeks! 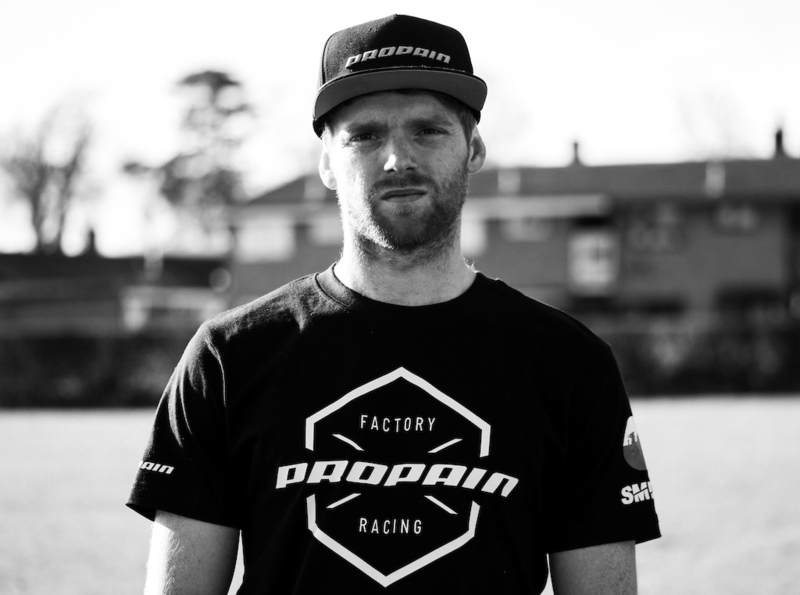 Joe Smith joins the team this year and brings with him years of racing experience. 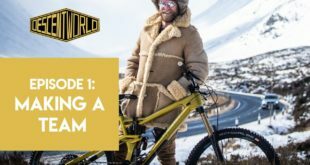 One of the remaining flat pedal racers we can’t wait to see his savage style this season on all of our different bikes! 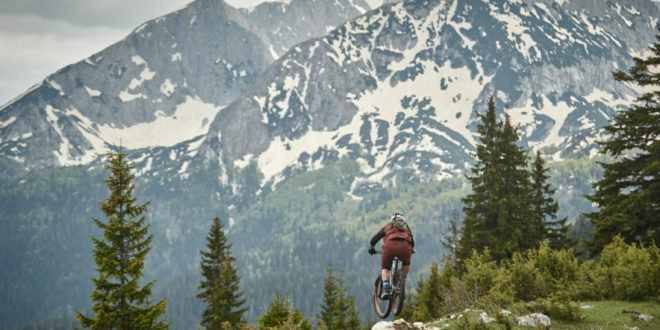 Loves cornering, nothing better than linking up a couple of sweet turns. Little known fact: I was the first member of the Abermule Beaver Scout Group. 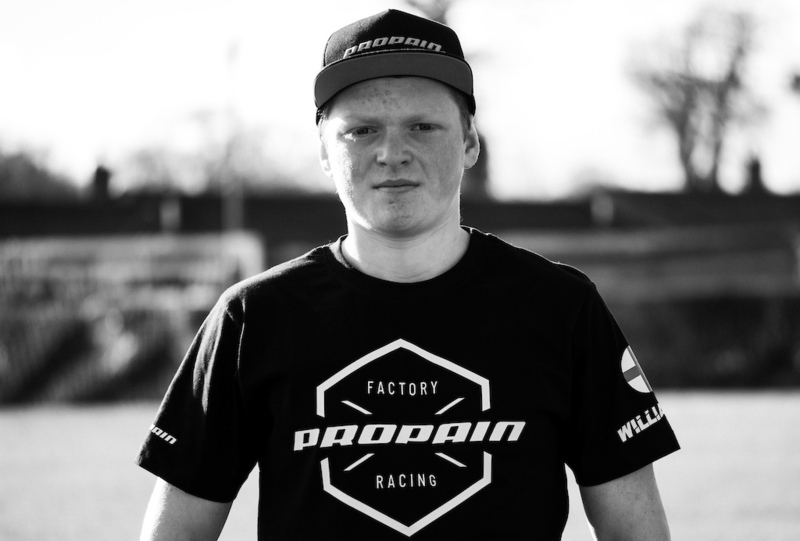 I’m really excited about joining Propain Factory Racing, having known Ben Reid from when I started racing it’s going to be really cool working with him and the rest of the team this season. For 2019 I’ve started working with a new coach and training is going really well, I’m itching to get out, meet up with the whole team and get the season started off. I’m so grateful to be traveling the world doing what I love and hopefully I can pass on some of my knowledge of racing to some of the younger guys on the team. Next up we have first year junior rider Luke Williamson from Southhampton, England. Luke proved his speed last year in the Youth category with respectable times in the Elite category. 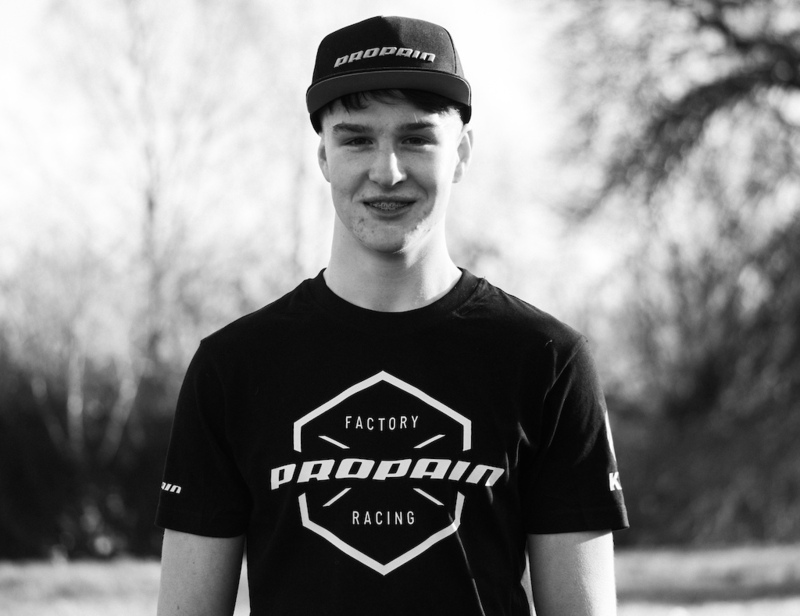 We are really looking forward to seeing Luke grow as a rider in the next level of his racing and we are sure he can do battle with the top racers in his field. 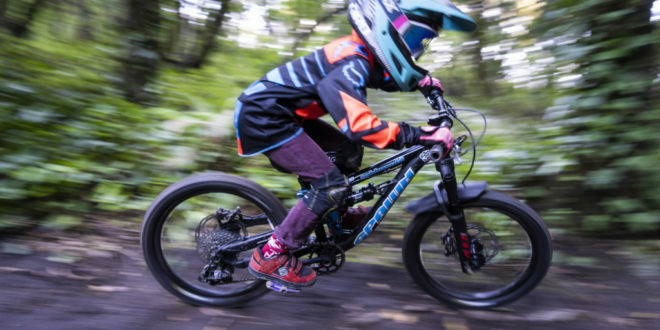 Little known fact: First win on a pedal bike was on the pump track at Les Gets aged 11 – winning an extra large pair of adult shorts! 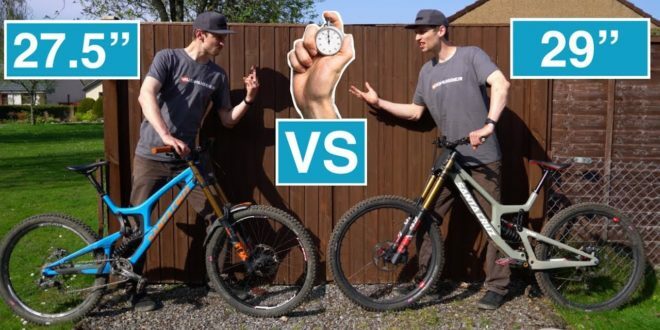 This was before I had even ridden a DH bike. The only non Brit on the team, Rudy Cabirou will bring a bit of his French suave to the team. 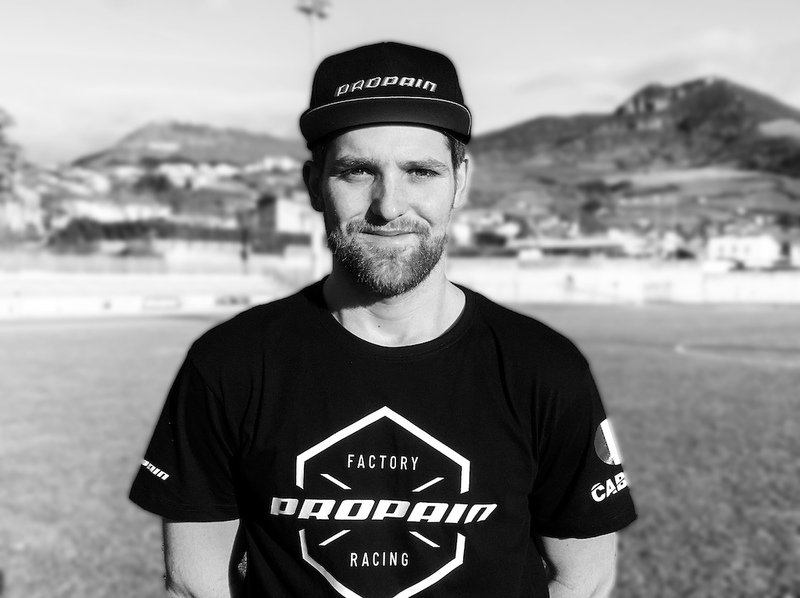 With a top ten World Cup result under his belt and some solid Enduro World Series results we are stoked to have him on the team to fly the flag for Propain Factory Racing! 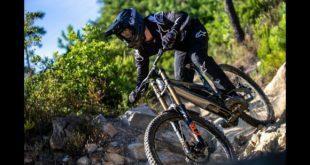 – 10th WC Lourdes in 2015My favorite thing to do on a bike is to ride a sick spot! 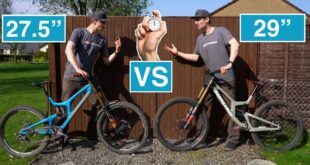 Shred the spot on my DH bike with friends and share good times. Little known fact: Positives vibes, food lover and always training hard to be better! 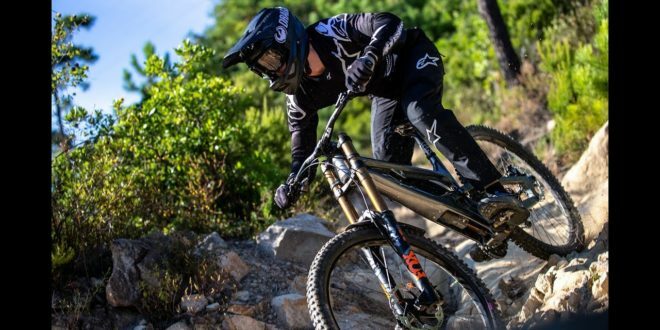 We saw Henry Kerr progress so much aboard our bikes last year, from starting the year with a few mishaps then going on to taking multiple podiums to claim second overall in Junior was an amazing achievement. To be putting in consistent top 40 times in Elite already is a great starting point for Henry to move up to do battle in the main arena. I’m beyond stoked to be racing my 1st year as elite alongside the same team I have been riding for since I first came on to the World Cup scene as a junior. It’s going to be a big step up but I am hoping to carry my momentum moving into elite alongside some experienced and quick teammates. 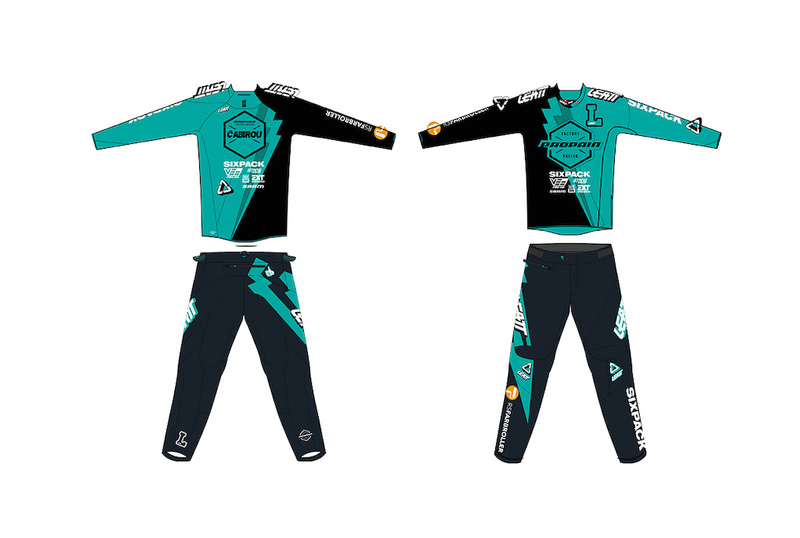 With a new look and new sponsors its going to be a mint year at the races and can’t wait!